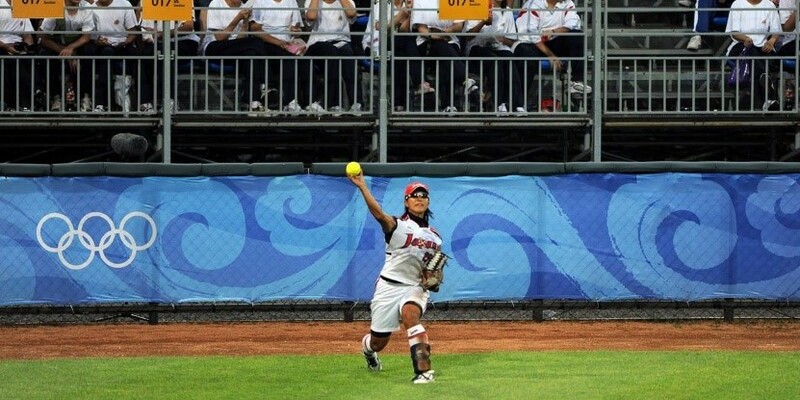 A total of six softball games and one baseball game will be staged at Fukushima Azuma Baseball Stadium as part of the sports’ historic return to the Olympic Games at Tokyo 2020. The region has been undergoing a continued re-generation following the destructive 2011 Great East Japan Earthquake. The World Baseball Softball Confederation (WBSC) welcomed the latest Tokyo 2020 proposal to boost games in Fukushima to a total of seven games, which has been endorsed by the International Olympic Committee (IOC). The agreement keeps the total number of baseball games in Fukushima to one game. "As the biggest sport in Japan, we have a great sense of duty and honour to utilise baseball and softball as a vehicle and symbol of Fukushima's re-birth, and in this regard, there can be no better stage than the Tokyo 2020 Olympic Games to spotlight the region's regeneration to the world," WBSC President Riccardo Fraccari said. "And that's why WBSC is delighted to partner with Tokyo 2020 and the IOC to stage seven total games - including six softball games and one baseball game - in Fukushima." Fukushima Azuma Baseball Stadium was officially added as a Tokyo 2020 venue in March 2017. "By hosting Olympic baseball and softball events, Fukushima will have a great platform to show the world the extent of its recovery in the 10 years since the disaster," Tokyo 2020 President Yoshirō Mori said at the time. WBSC, Tokyo 2020 organisers and the IOC revealed they will continue to work on defining the full Olympic baseball/softball competition schedule. In July, Tokyo 2020 confirmed that they had accepted a proposal from the WBSC to increase the number of matches in the first Olympic baseball tournament for a decade. It marked a resolution to a protracted row between Tokyo 2020 and the WBSC over the baseball format. Fraccari told insidethegames earlier this year that they dispute the initial two-groups plan as teams could feasibly be eliminated after playing only two matches. Tokyo 2020 have moved to address the concerns of the WBSC as the baseball competition will now include 16 matches - six in the opening round and 10 in the knock-out phase. The two groups of three format has been retained but nations will progress to the knock-out round even if they lose their opening two games. Nations could still be eliminated after playing three matches, however. The Yokohama Stadium will be the main venue for baseball and softball at Tokyo 2020. Tokyo 2020's Olympic Torch Relay will start from Fukushima on March 26 that year.